Congratulations are in order for Panic! At The Disco! “High Hopes” jumped from No. 12 to No. 8 for the week ending Nov. 24. The achievement marks the second time the band have hit Top 10 status as “I Write Sins Not Tragedies” peaked at No. 7 on the chart ending Aug. 26, 2006. 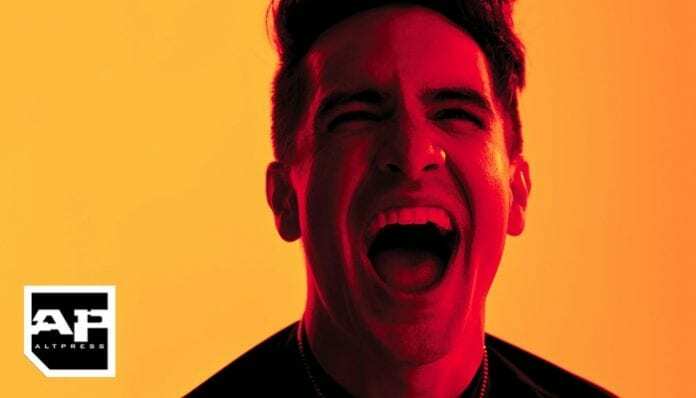 Earlier this month, it was reported that Panic!’s latest full-length release Pray For The Wicked had two songs off of the album hit No. 1 spots. “High Hopes” earned the band their second No. 1 on Billboard’s Alternative songs chart. The track follows another popular release from the album, “Say Amen (Saturday Night),” which also topped Billboard’s Alternative chart the week ending June 30.